Posted on November 7, 2011. Bookmark the permalink. 2 Comments. Thanks for your kind words. 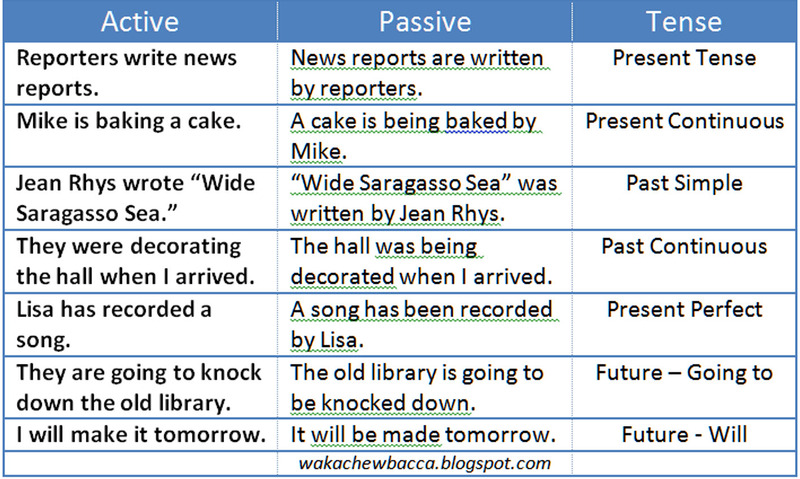 Passive Voice plagues nearly every writer, especially new writers, from time to time. Please visit my new web/blog site at DaynaLCheser.com.